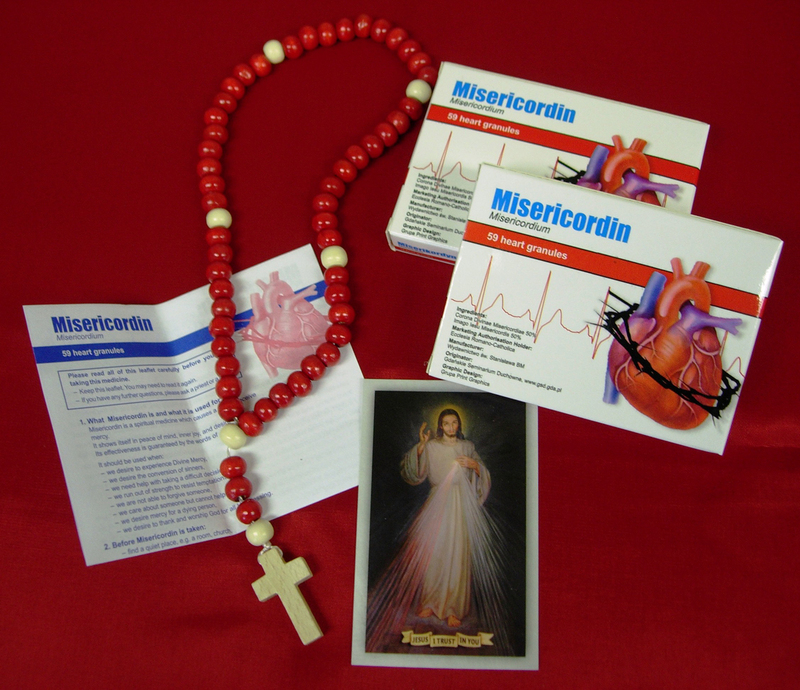 “Misericordin” makes a terrific gift for the brokenhearted, lukewarm, despairing and healthy souls alike! It’s the right medicine for your family and friends. “Take it, because it is good for you. It is good for the heart, the soul, and for life in general!” says Pope Francis (Post-Angelus address, 17 Nov 2013). For every box of Misericordin you buy, we will send you as a gift one Trust booklet ($3.75 value). Gift is added to your order after checkout is completed. Also available in Spanish. Place an order for Misericordin today!